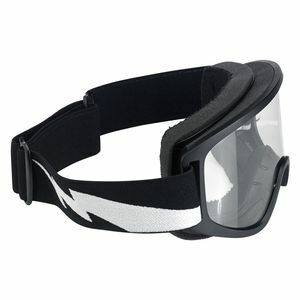 Motorcycle goggles protect your eyes from wind, dirt and dust. 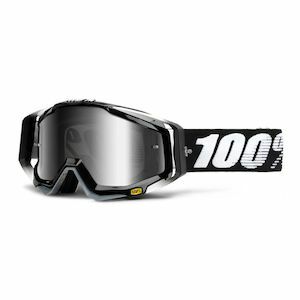 These are the best goggles for keeping your vision clear and your eyes focused on the road. 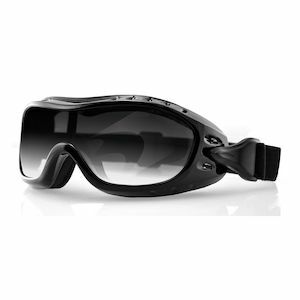 There’s no crying in motorcycling. 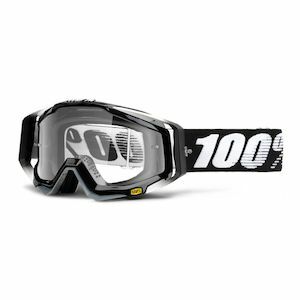 Riding goggles keep the wind, dust and critters out of your eyes so you don’t pull up looking like you just finished reading Old Yeller. 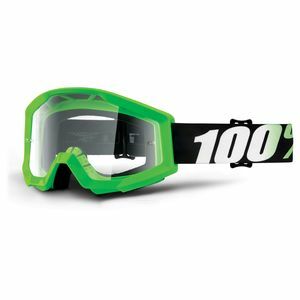 If you are rocking a vintage-styled full-face, a ¾ open face helmet or a half lid, you may not have the luxury of an integrated face shield, and motorcycle eye protection is often required by state law - even when a helmet is not. 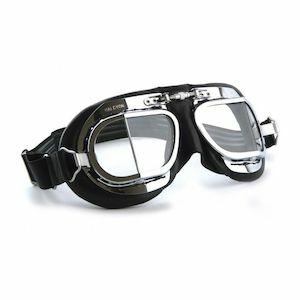 Motorcycle goggles are available to suit all tastes - from the Red Baron to the Road Warrior. 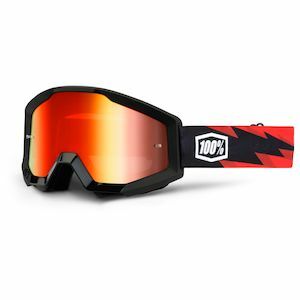 Whether your style is more aviator, moto or general-purpose mayhem, find everything from classic goggles with retro board track leanings to new-fangled convertible riding glasses / goggles with photochromic transition light-reactive lenses or lenses that can be quickly swapped out to suit changing conditions.